Everyone hates traffic, but how about trying to wind around 8 switchbacks in one city block, crossing 12 lanes at a single intersection or parking on a 38 degree incline? 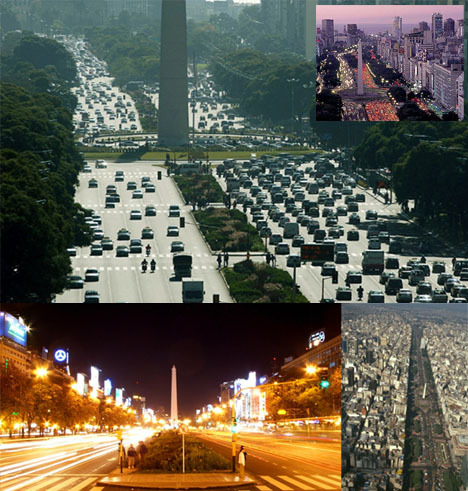 The latest in the ever-popular 7 Wonders Series, here are the scariest, steepest, longest, widest, narrowest, most confusing and most crooked urban streets in the world! San Francisco, United States is perhaps an unsurprising place to find the so-called world's most crooked road on a downhil angle. 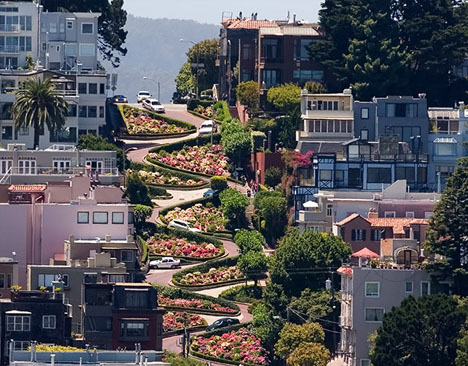 Lombard Street is best known for the one way section on Russian Hill between Hyde and Leavenworth Streets, in which the roadway has eight sharp turns. Crazy races (see video above) down the road are not unheard of. 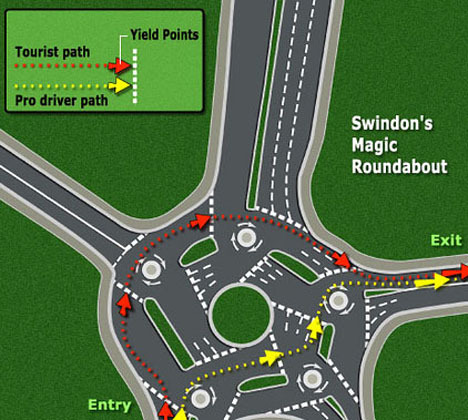 Swindon, England is the perhaps unfortunate location of the world's most confusing intersection. 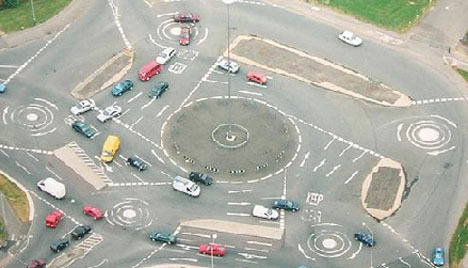 To be fair, once understood this intersection is amazingly functional and actually designed to reduce overall congestion. However, it is certainly an urban wonder and highly perplexing to the uninitiated. 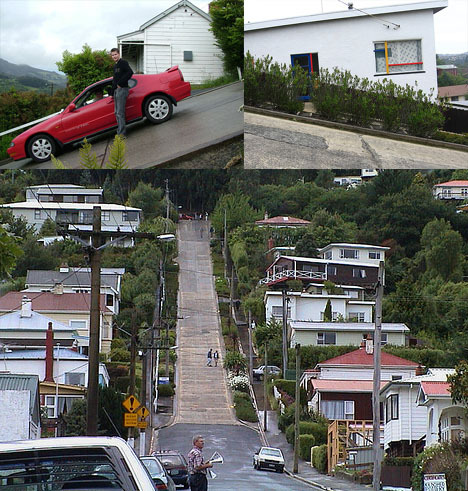 Dunedin, New Zealand features the steepest street in the world. As with many other parts of Dunedin, and indeed New Zealand, streets were laid out in a grid pattern with no consideration for the terrain, usually by planners in London. In this case the result was a dizzying incline. More of the world's steepest roads can be found here. 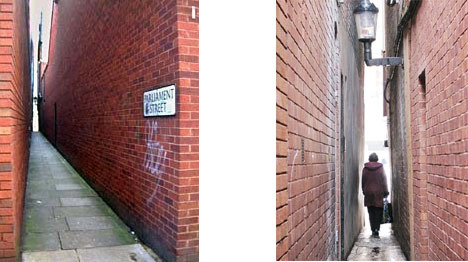 Exeter, England is home to the narrowest street in the world. Parliament Street is a 50m long street in Exeter, England, which links the High Street to Waterbeer Lane and dates from the 14th century. It was formerly called Small Lane and was renamed when Parliament was derided by the city council for passing the 1832 Reform Bill. The street is approximately 45″ at its widest and less than 25″ at its narrowest. Giza, Egypt has the oldest paved road in the world. Built over 4,600 years ago, this route connects an ancient basalt quarry to a lake adjoining the Nile. 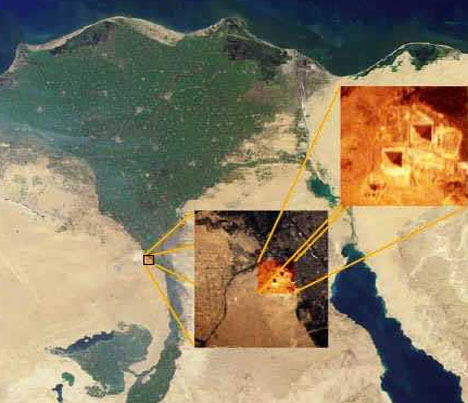 The basalt being transported was used in the construction of the great pyramids of Giza. Ancient Egyptians may have anticipated the pyramids lasting forever, but they might be surprised that this road still exists. 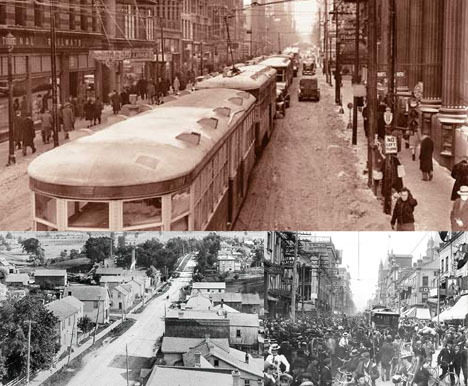 Toronto, Canada can claim just one part of Yonge Street, the longest street in the world. Canadians were concerned with having military access routes in case of conflict with the United States. Construction was begun in the late 1700′s and performed, in part, by local farmers and convicted drunks. Today, the street is a hub of activity in Toronto.